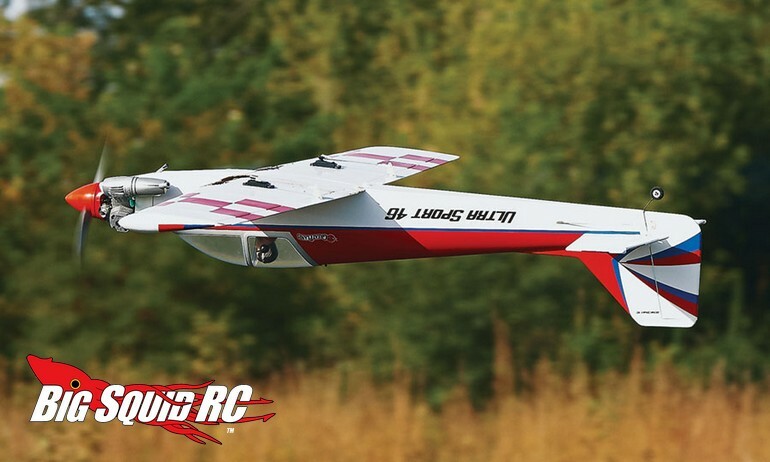 Great Planes Ultra Sport 46 EP ARF « Big Squid RC – RC Car and Truck News, Reviews, Videos, and More! 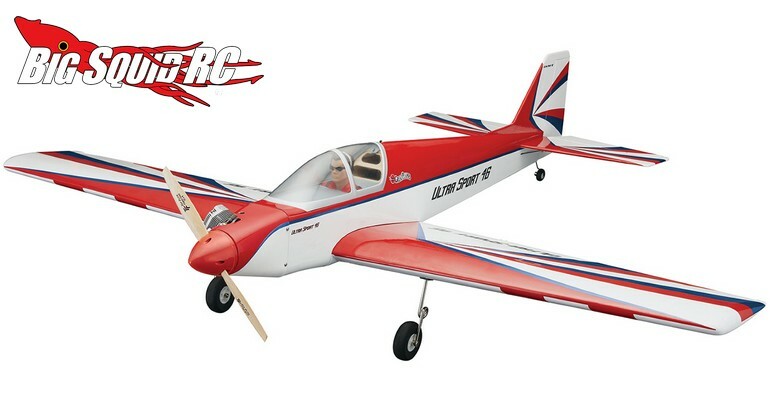 Recently announced by Great Planes is the Ultra Sport 46/EP ARF. 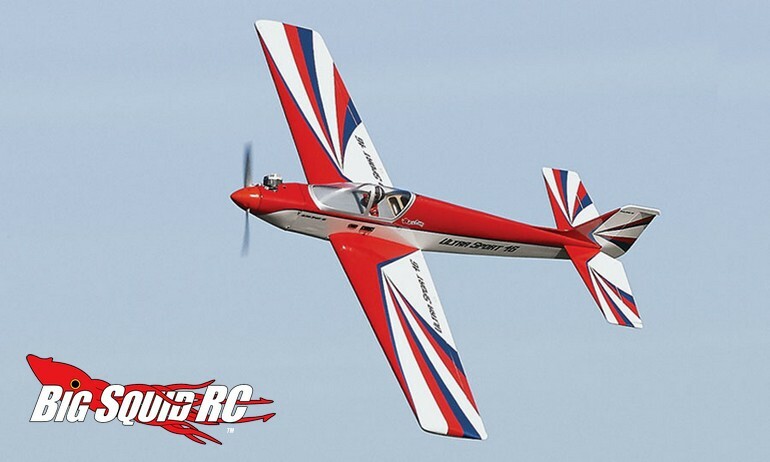 The Ultra Sport is a classic aerobatic plane with contemporary styling and the ability to run off of a electric power system. The Ultra Sport is expected to start shipping later this month with a street price of $199 and a part number of #GPMA1015. Get all the finer details by using This Link to jump on over to Great Planes’ official website. 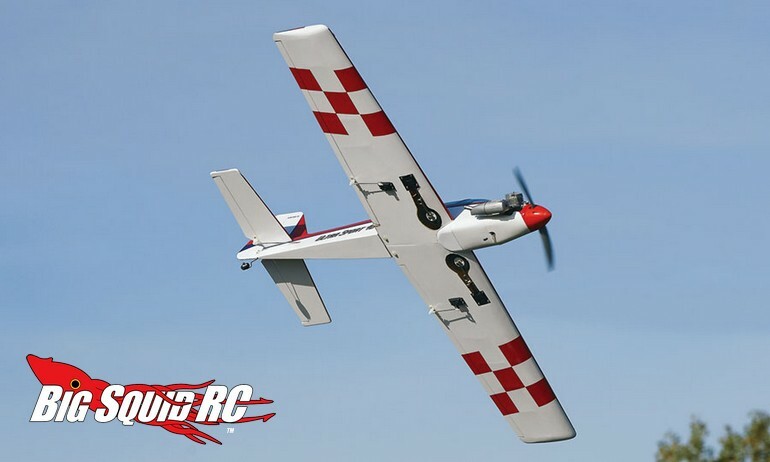 Read More Hobbico news right here on Big Squid.